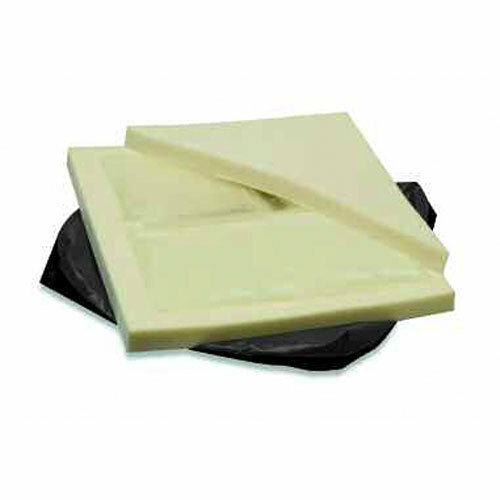 Gel-T® Cushion is a segmented gel-filled bladder encased in a foam cushion. No maintenance gel required. Provides a foam interface between patient and gel. Wipe-clean vinyl cover. Gel-T® Cushion is intended for use to provide pressure reduction and pain relief for patients at moderate risk of pressure ulcers. Height: 2(1/2)". 15"x15", 16"x16", 16"x18", 17"x17", 18"x16", 18"x18", 19"x19", 20"x18", 21"x21", 22"x18", 24"x18". Span-America Medical Systems offers a comprehensive line of therapeutic mattresses (powered and non-powered), overlays, seat cushions, patient positioners and Selan® skin care products.